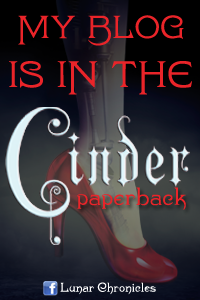 WinterHaven Books: New trilogy from bestselling YA author Michelle Hodkin! New trilogy from bestselling YA author Michelle Hodkin! Readers!! Check this out!! I loved the first book in the Mara Dyer trilogy and this latest news will definitely make me move the last two books to the top of my tbr. I need Noah's POV! Simon & Schuster Books for Young Readers, an imprint of Simon & Schuster Children’s Publishing, announced today that it will publish The Shaw Confessions, a new trilogy by Michelle Hodkin, a spin-off to her bestselling Mara Dyer Trilogy, told from the point of view of character Noah Shaw. The Mara Dyer Trilogy was a New York Times, USA Today, and Publishers Weekly bestselling series. 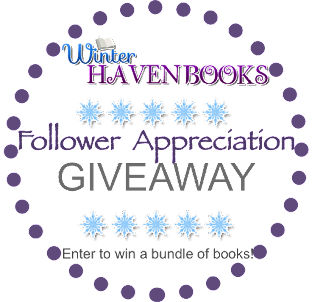 It was described as “haunting and dreamlike” by Cassandra Clare and “darkly funny, deliciously creepy, and genuinely thoughtful” by Veronica Roth. Lev Grossman called the author “One of the greatest talents in Young Adult fiction.” The novels were praised by Romantic Times, MTV’s Hollywood Crush, and the Los Angeles Times, and books from the series appeared on several state reading lists. 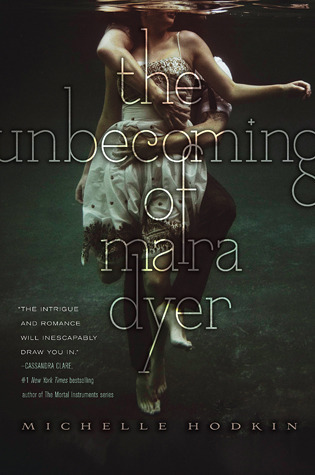 Additionally, The Retribution of Mara Dyer, the third book in the trilogy, was selected as one of TIME.com’s Top 10 YA Books of 2014. The entire trilogy is now available in paperback, and as a boxed set. 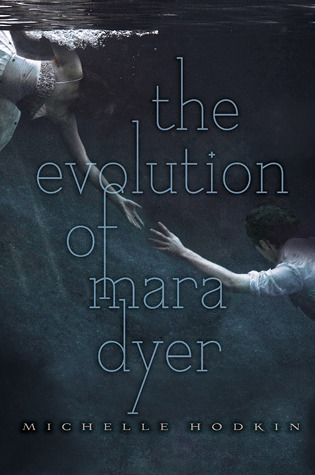 The Evolution of Mara Dyer, and The Retribution of Mara Dyer. Visit her online at MichelleHodkin.com.